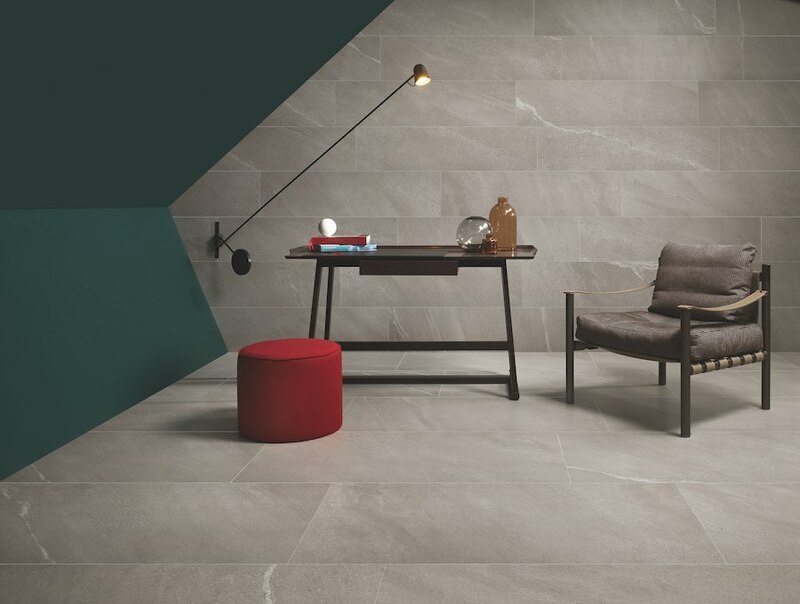 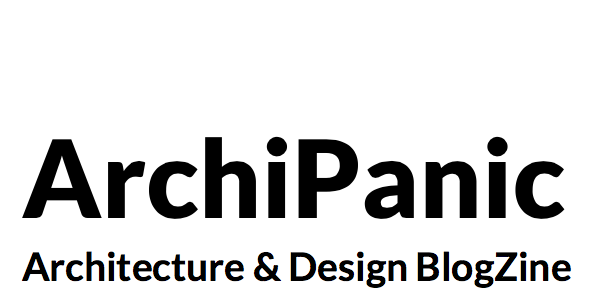 The best of Cersaie 2018 is on Archipanic. 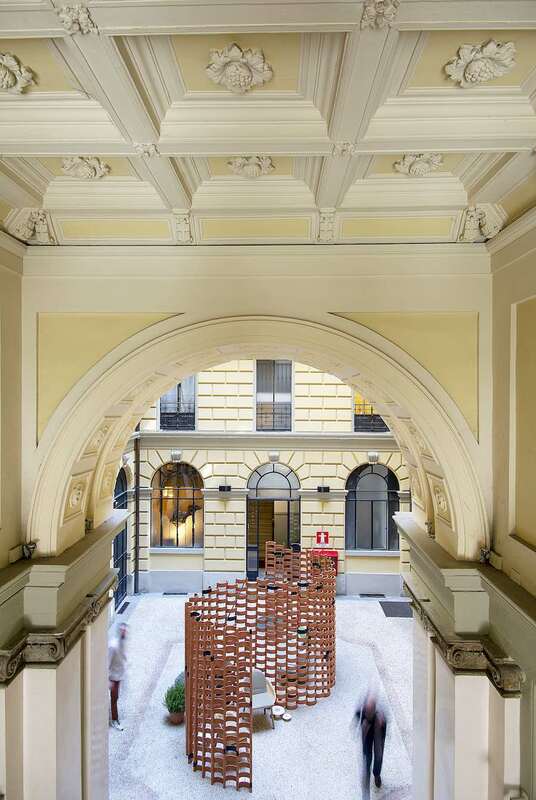 Read our report of the first design fair of the year and flickr through our dedicated Pinterest Board. 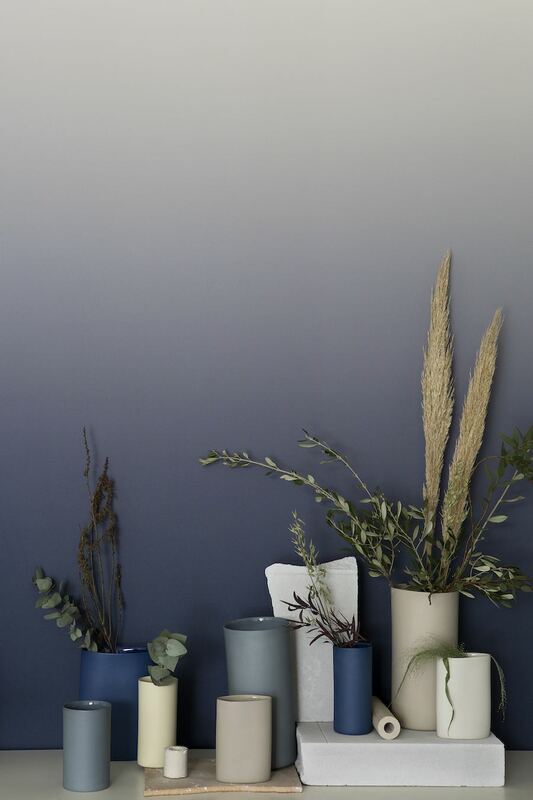 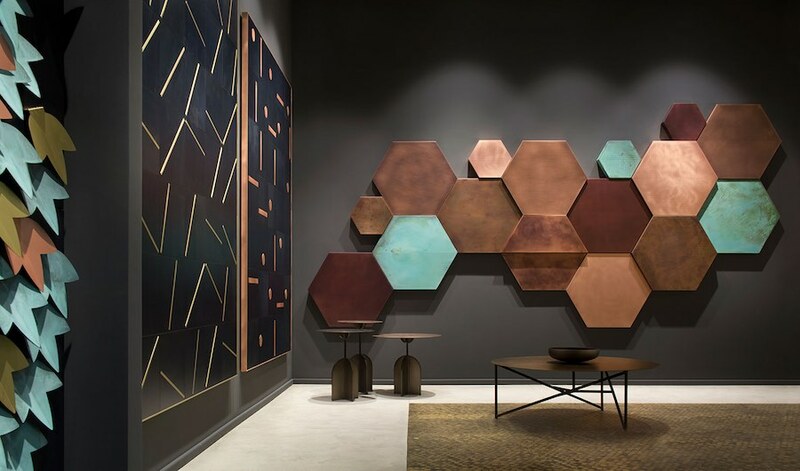 CHORUS by Ceramiche Keope – Photo by Ceramiche Keope. 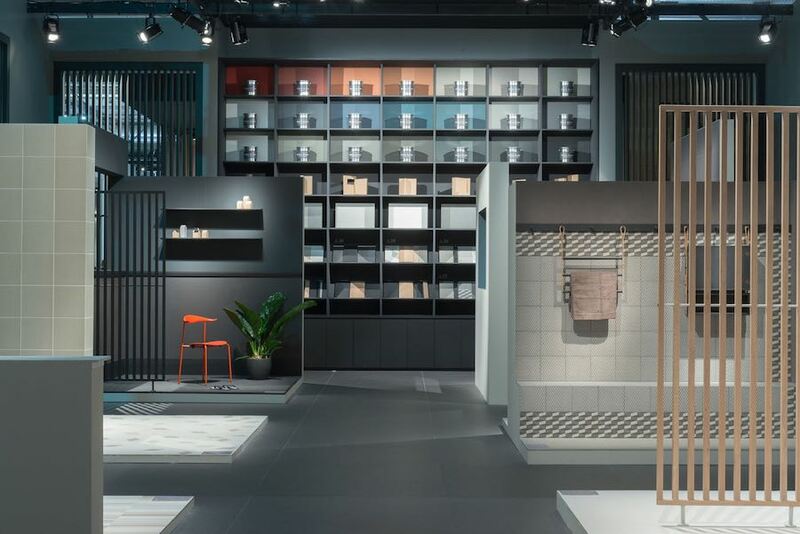 The most influential international fairs for ceramic, bathroom design fair took over Bologna to showcase augmented surfaces set in an installation inspired by Pet Shop Boys hits, memory lane mood by the hot-tub and oversized super thin slabs and more… Here’s what we liked the most! 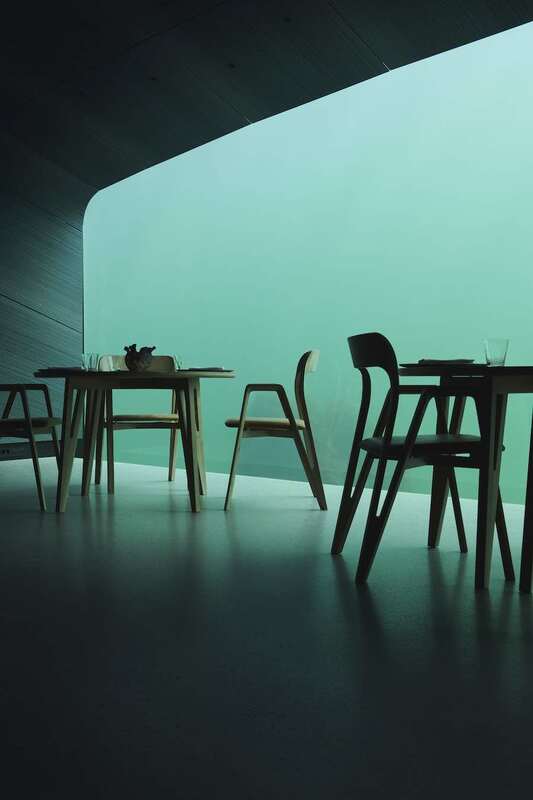 ACCENTS by OEO Studio for MUTINA – Photo by Federico Torra.